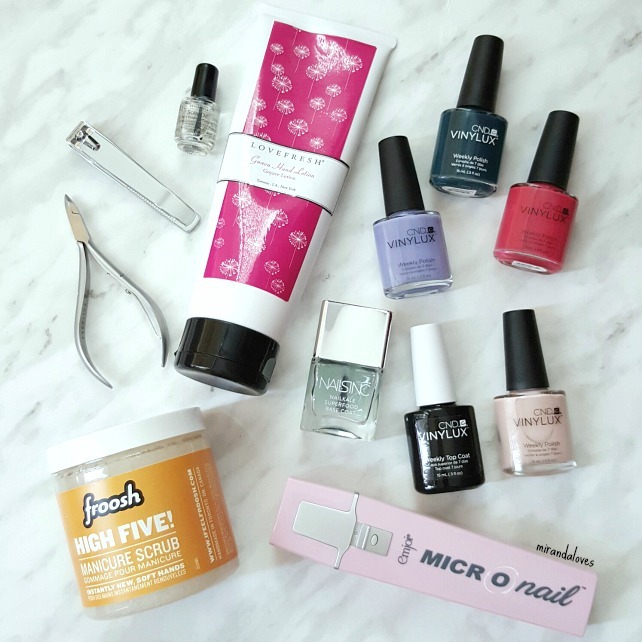 Spring is coming and all the beautiful pastel and bright colors of polishes are coming out, and for the budget savvy readers out there who want to know how to perfect a manicure at home, please keep on reading!! When I was younger, I would like to treat myself to a manicure every so often (once every 2 months or so) because I thought that I wouldn't be able to do a good enough job at home by myself. However, at $30 a pop, it definitely adds up. I mean, if that is what you want to do - go for it, but this post is geared towards those who want to learn or read about how to give your nails some TLC at home, and how I've been doing it for the past few years. 1. 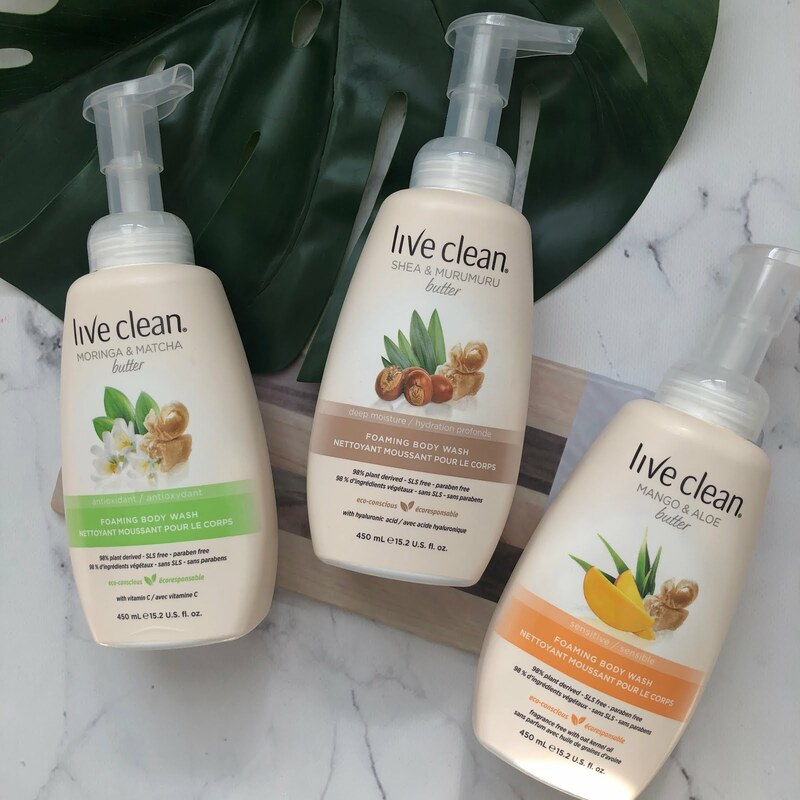 Prepare your hands for your manicure - remove existing polish and take your favorite exfoliating scrub and use warm water and give your hands and cuticles a good scrub and rinse off, pat dry. 2. Trimming your nails doesn't have to be complicated - a way to simplify this is to determine what kind of nail shape you would like to achieve. With me, I like straight edge with rounded corners and the easiest way I have achieved this is by using a straight-edged nail clipper. If you want a round tip, use a curved nail clipper ;) simple as that! 3. Cuticles - if you do not feel comfortable trimming your cuticles, do not do it. I rarely do it because I've on occasion nicked myself and have caused the final result to look like I decided to mutilate them instead. The cuticle would get swollen and it just doesn't look attractive. You can use the cuticle trimmer however, to cut and trim off any hang nails, or splinters etc hanging on the side to make the nail look clean. 4. Filing your nails - I used to use the block nail buffers to buff and smooth my nail. 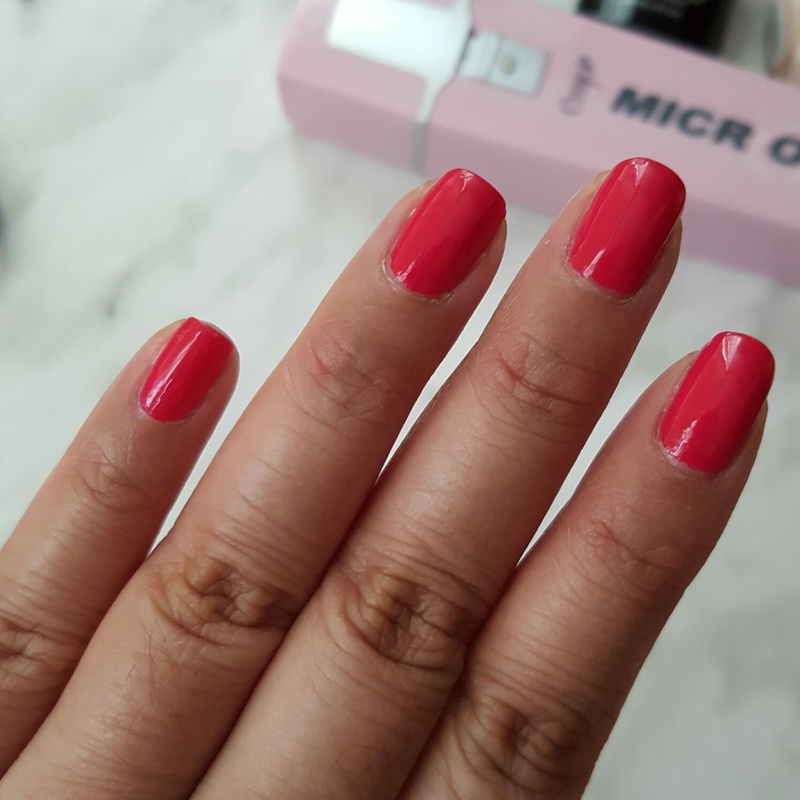 However, I was recently sent the Emjoi Micro Nail* to try out. 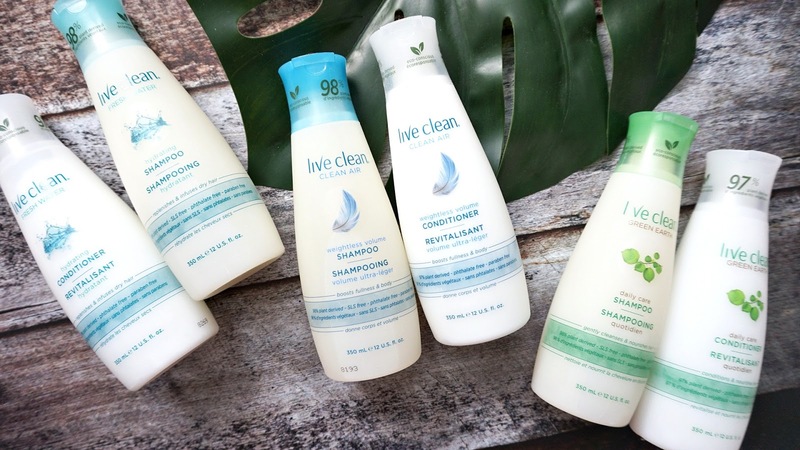 It is a new nail care product that helps the user to buff, smooth and shine their nail effortlessly. It comes with two attachments - the MICRO Smooth Roller which smooths out your nail, buffing away the natural ridges that form on your nail and then the MICRO Shine Roller, that helps to buff your nail at rapid speed to leave behind a glossy shine to your nail, making it look like you have a clear coat of polish on. 5. Now that you have a smooth nail, it's time to get some polish on - apply your base coat. Choose a base coat with some benefiting properties, I mean why not try to kill two birds with one stone. 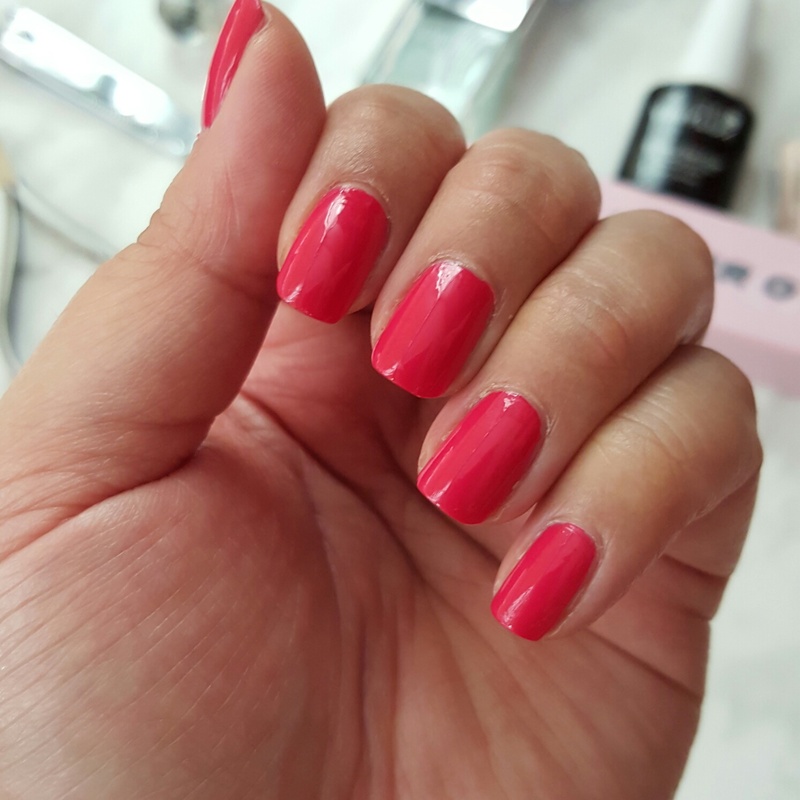 I usually opt for a nail fortifying base coat to help strengthen and protect the nail. It also helps your nail from splitting in the ends. 6. Your color - pick your favorite polish and paint away. I find it easiest to start with a stripe down the middle, then another left and then another right. It helps to spread the polish easier. Do not attempt to do two coats immediately, apply your first layer to all your fingers first, then go for a second coat. It helps the polish to distribute evenly and not become patchy because of dragging. 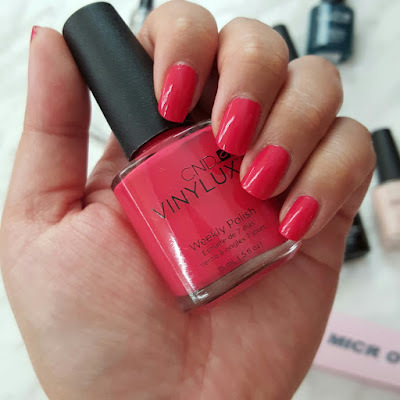 I have fallen in love with the CND Vinylux formula - I can always get a week's worth of wear without chipping, and the CND Vinylux comes with its own top coat. If I am not using CND, the top coat of choice is the Nails Inc 45 Second Top Coat - it is my favorite and holy grail. I have mentioned it in tons of favorites before and is what I recommend to everyone who asks. 7. When your polish is dry - follow up with your cuticle oil - my choice is the CND Solar Oil and a good hand lotion to wrap it all up. I hope that this post helps you out and if you have any questions, please do not hesitate to contact me!